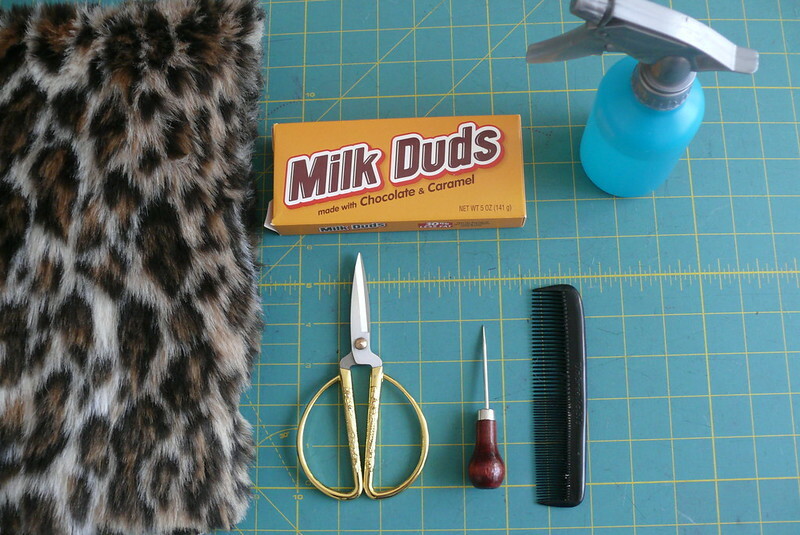 How To… Sew with Faux Fur! Hi, guys! Thank you all for your kind words about my furry Gerard! 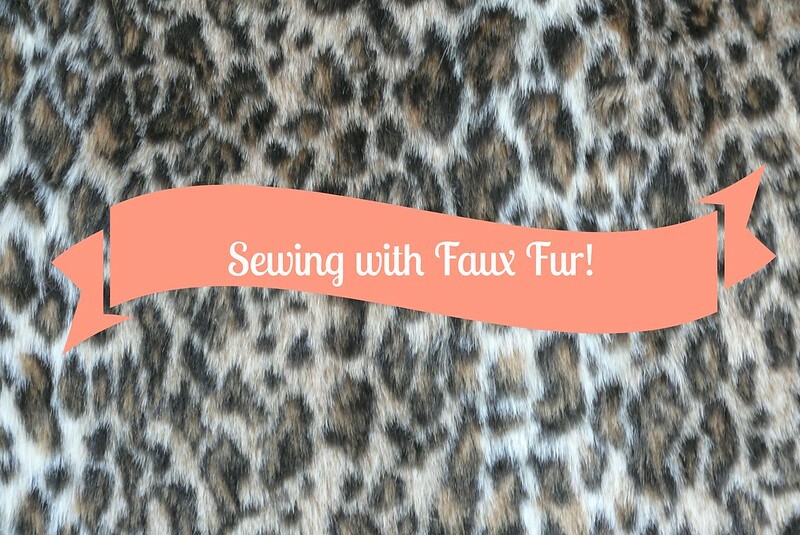 It sounds like many of you are interested in sewing with faux fur, which really makes me happy! So I wanted to be sure to get this tutorial up quickly so you can get started right away! Of course, there are always multiple ways to do things, so I’m not saying this is the right/only way to do it… it’s just how I handle faux fur! First things first, think long and hard about your nap. Faux fur is directional- take a look at it, pet it, and you’ll see what I mean! You really, really, really don’t want to end up with one piece of your coat, for example, with the nap running a different direction than the rest! Where this gets tricky is when you’re dealing with things like collars and facings. I find it really helpful to mark an arrow on the pattern pieces to help me remember which way things need to be oriented. Also, if you’re making something like a coat, it’s good to think through what actually needs to be cut out of the fur. 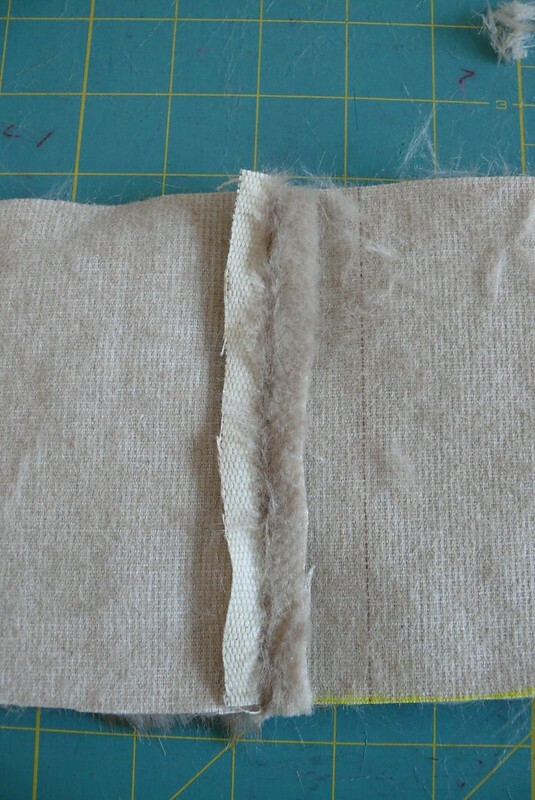 You might want to use another fabric for some of your facings or line to the edges to cut down on bulk. 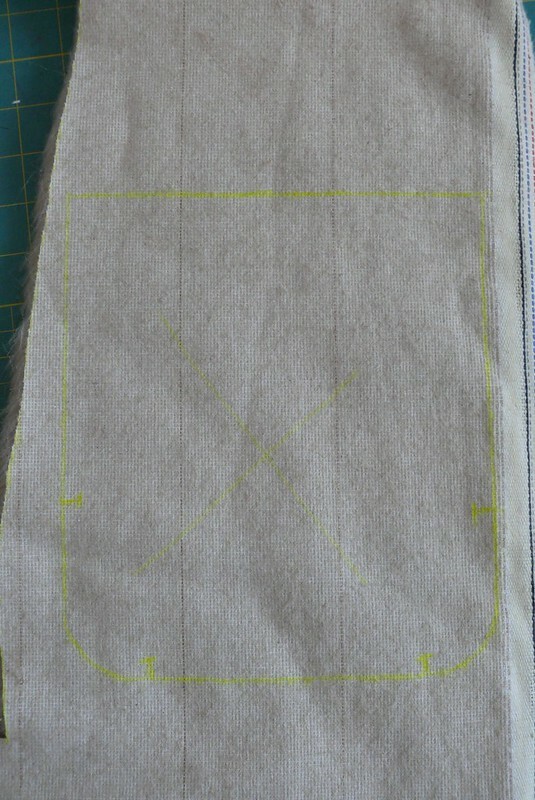 Once I’ve confirmed how things need to be cut out, I lay out the pieces and trace them directly onto the backing. I use a yellow sharpie- it writes much more smoothly on the bumpy backing than chalk does, and I don’t have to worry about it being visible through the fur. 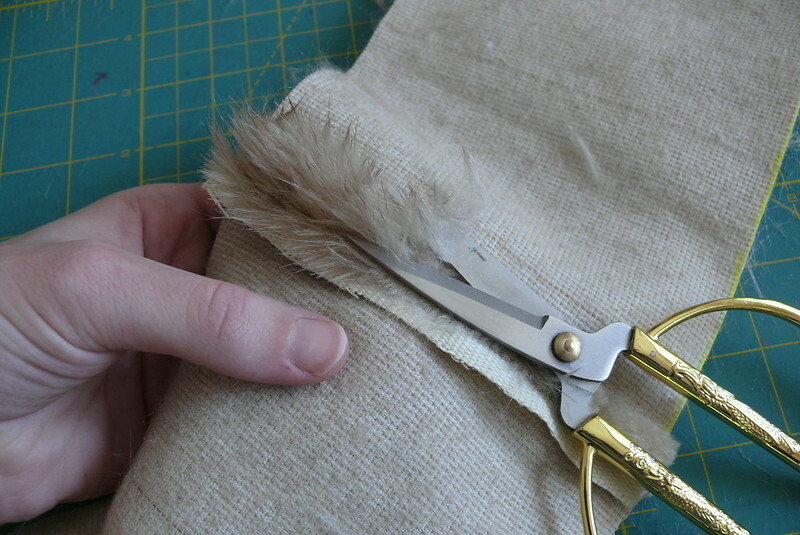 When you cut, do small snips into the backing rather than large cuts. 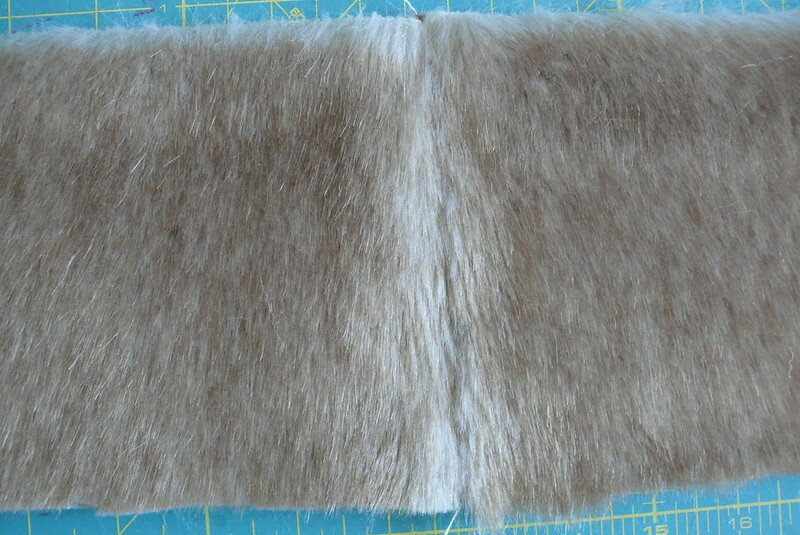 The goal is to just be cutting the backing, not the fur itself. Here are my two pieces, side by side. You can see the nap is going in the same direction. Pin ’em together with long pins. Sometimes I use regular wooden clothes pins (the kind you use to hang laundry on the line), too, if things are getting really thick. 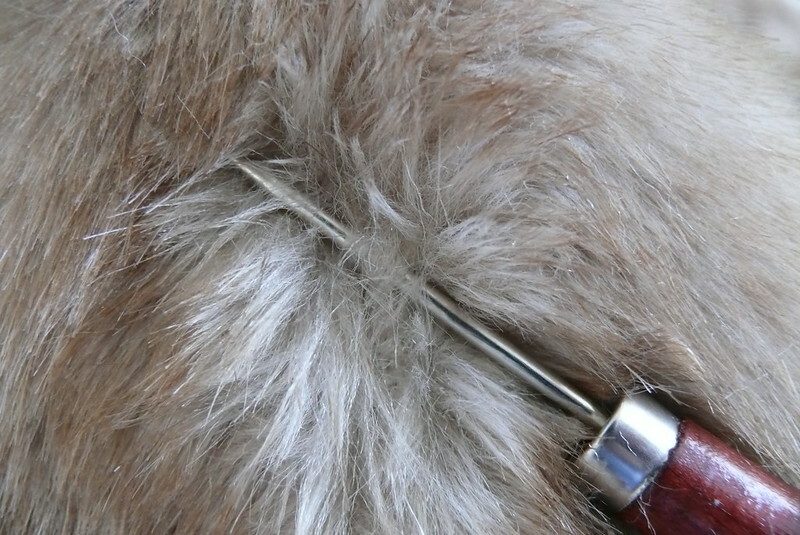 I always pin perpendicular and always use pins with a colored ball head… dressmaking pins will get lost in the fur! 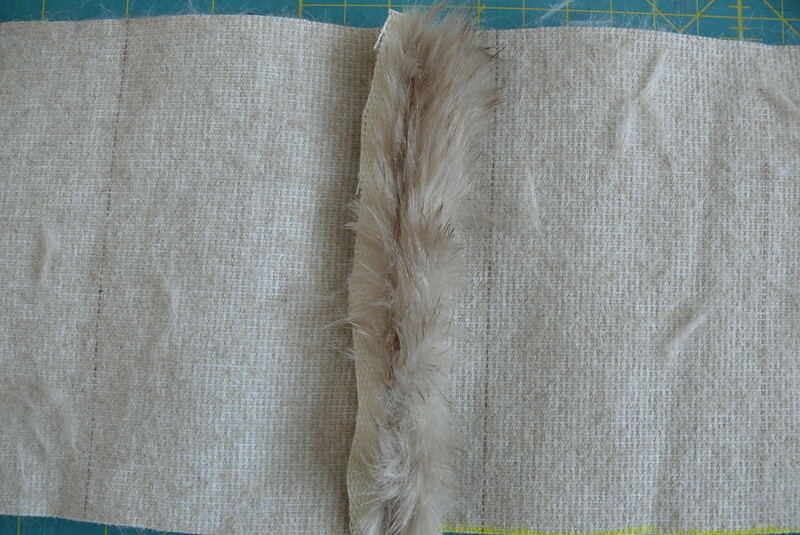 Now, when you sew with faux fur, you want to sew in the direction of the nap. Normally when you sew garments, you sew them in a way that makes the grainline happy (usually from the bottom of the garment up, from wider to skinnier). But with fur, nap is more important! 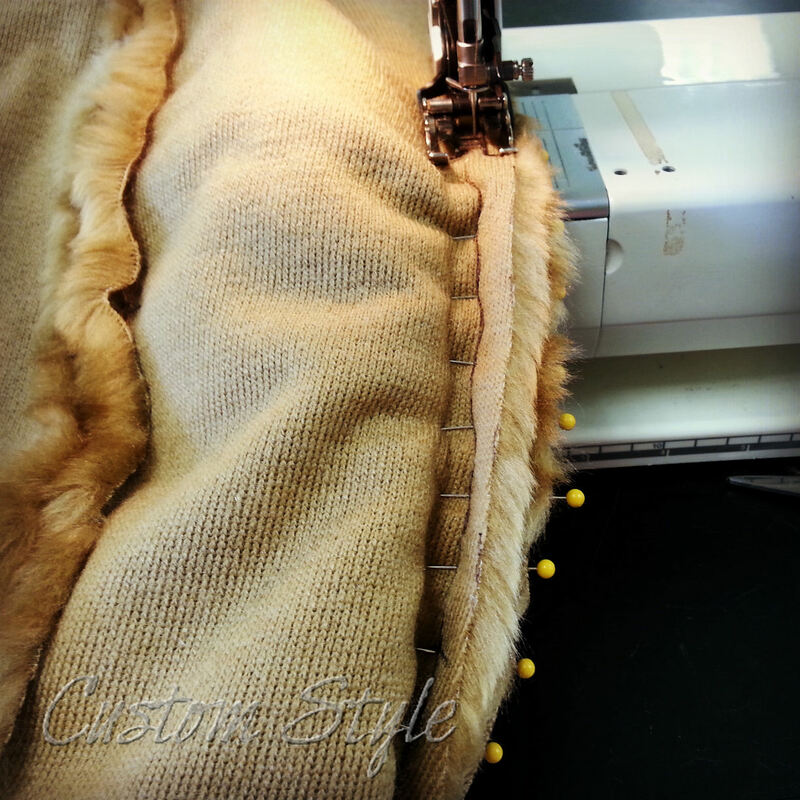 At work we aren’t using fur for garments, and the seams don’t need to be flat, so we use a zigzag stitch and sew about 1/4″ seams. But for this coat, I just did a regular straight stitch, but I lengthened it to about 3mm to get a normal-looking seam in such thick fabric. I put a lot of pressure on the two layers to help them go under the presser foot as flat as possible. Now, hide your kids and hide your wife before I tell you this terrifying fact: I leave the pins in as I sew and just go right over them! Naughty, right?! But it helps to keep the fur from shifting. I also like to sew in little stretches rather than one long seam, so I can stop to make sure everything is still oriented correctly and the layers haven’t shifted too much. This is what the seam looks like from the wrong side. OK, I know that some people like to trim the fur out of the seam allowance before sewing, but I don’t do that (I don’t want to accidentally trim too much and have an ugly seam!). It’s totally cool to disagree with me here… this is just how I like to do it. 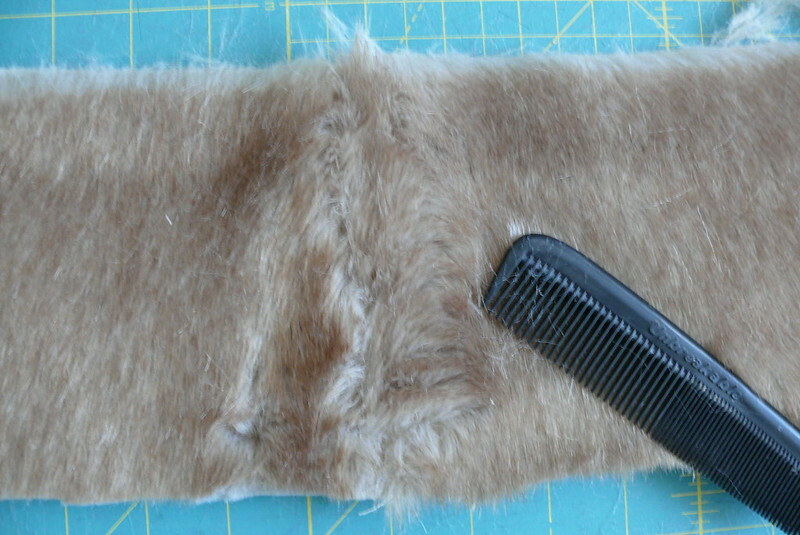 OK, before trimming, I use the comb to gently pull the fur out of the seam allowance by combing against the nap. See how much fur was caught in the seam?? Then I use my small scissors to trim it close to the backing (some people shave the fur, but I don’t have an appropriate tool and I’m sure Man Friend would have a fit if I tried using any of his shaving equipment for this!). This is where your spray bottle can come in handy. I spritz it lightly so the fur bits don’t fly away as much and are more manageable. The water has never bothered any faux fur that I’ve used, but it’s probably a good idea to check on a swatch just to make sure. OK, that’s better, but there’s still some fur caught in the seam. 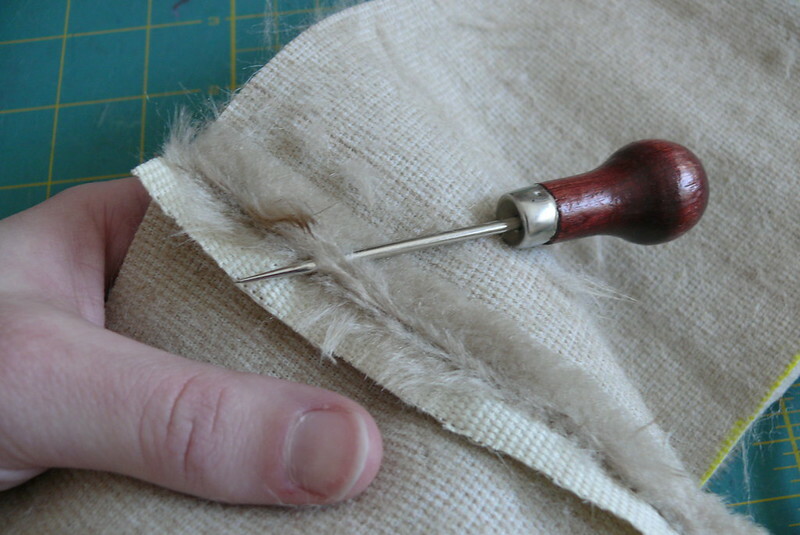 So I use my awl to gently pull any tricky bits out of the seam. OK, let’s take a look at the front! Looks a little gross. So, let’s use the comb, against the nap, to lift the fur out of the seam allowance. Looks good to me! One last thing to talk about is pressing the seams. I’ve never tried to iron faux fur, so for the coat, I just finger pressed it and then catch stitched the seams open by hand. I didn’t have one handy, but Claire Schaeffer suggested trying a clean paint roller to press your seams open, which sounds like fun! (Also, Claire Schaeffer’s Fabric Sewing Guide has lots of information about sewing with faux fur if you want some further reading… I have an older edition of this book that I bought used for just a few dollars and it’s really, really useful). « Ginger Made: Rigel Bomber Jacket! Thanks for the tips, I made my godzilla coat about a year ago and would have made good use of your advice. I trimmed my seam but didn’t trim the fur which would have worked better. Don’t know about yours but mine malted like mad. Once I’d cut it out I had to finish it pretty sharpish as there was bits of fluff all over the house. Good job I have a patient hubby! I think I’ll make another one, but not till next winter. Wow! Fantastic advice! Thanks for this really useful post. I will definitely use this info at some point because sewing a faux fur coat is on my sewing bucket list. Isn’t Claire Schaeffer the best? She really is! 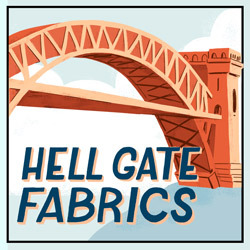 That book is just a wealth of knowledge… any question I’ve ever had about fabric is answered in it! This was very helpful. Im not a fur person, but never say never. A few months ago I would have never sewn my own tees, now I have several. WOW! You brought sewing to a completely different level! I would never have thought sewing with fur can be such an exciting experience! Inna, you would love it! It’s so tactile and is really pretty meditative when you’re in it! No pressing on fur. Just no. 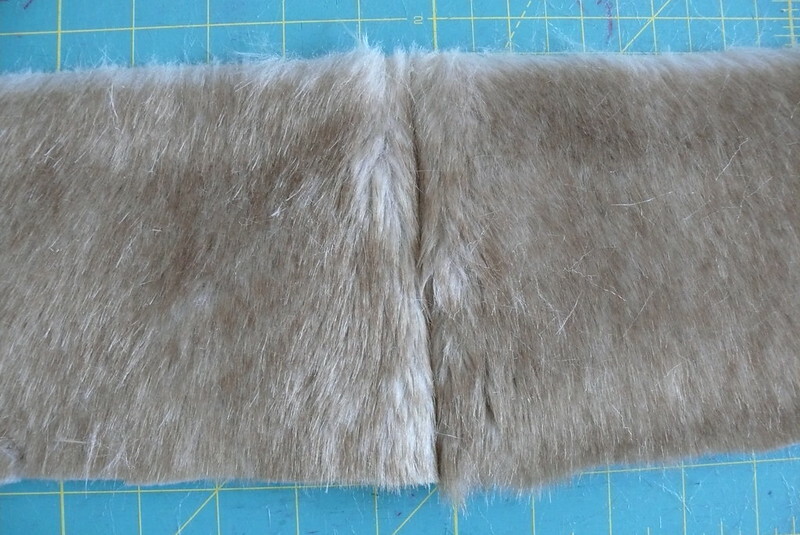 I pretty the seam on the right side first and then trimm the fur from seam allowance. And you did right that you didn’t trim it before sewing. readers digest book gives you all you need to know on sewing fur btw. Yep yep and yep. You pretty much covered it. 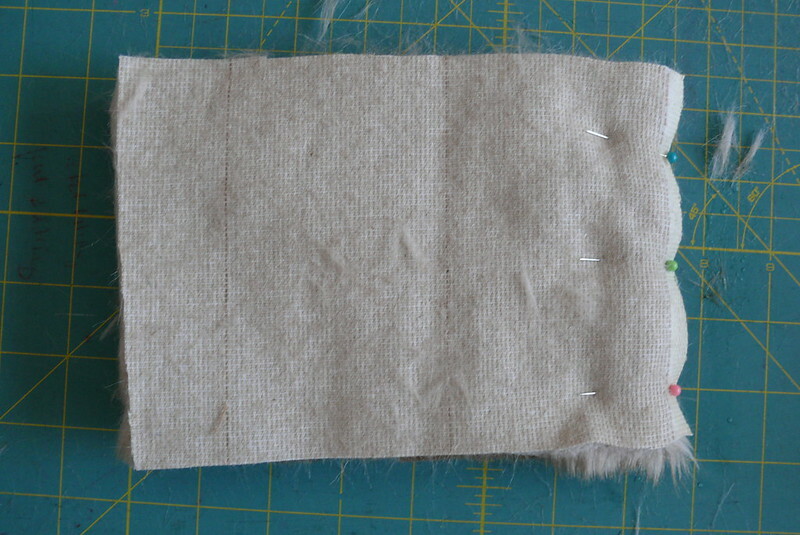 I’ll just add that sometimes it helps to sew with the pins on the bottom layer, especially with thicker fur. I hand-crank the machine over the the pins as I get to them. Reducing the presser foot pressure can also help in some cases. Each fur is different. Ahhh, great tips! Thanks, Brooke! I made the mistake of wearing black the last time I sewed faux fur…what a mess I looked! I’ve done that before, too, and looked like I’d been attacked by a polar bear or something! These are some great tips and a fabf tutorial! Thanks, Grace! It’s super, super fun to sew with… hope you give it a try one day! Ooooo…you are making me want to give this a try! And eat milk duds! Dude, I have been on a major Milk Duds kick! Can’t stop eating them!!! Love your tips. I have a little wire brush that fits on my finger (found it on line many years ago) that I use to brush the nap in the seams. Works great. Ooh, that sounds really handy! I’ll have to keep my eye out for one! Great tutorial Sonja! I especially love the suggestion for entertainment and snacks. That always helps me get a project done! Whoa! Eyes = opened about faux fur! 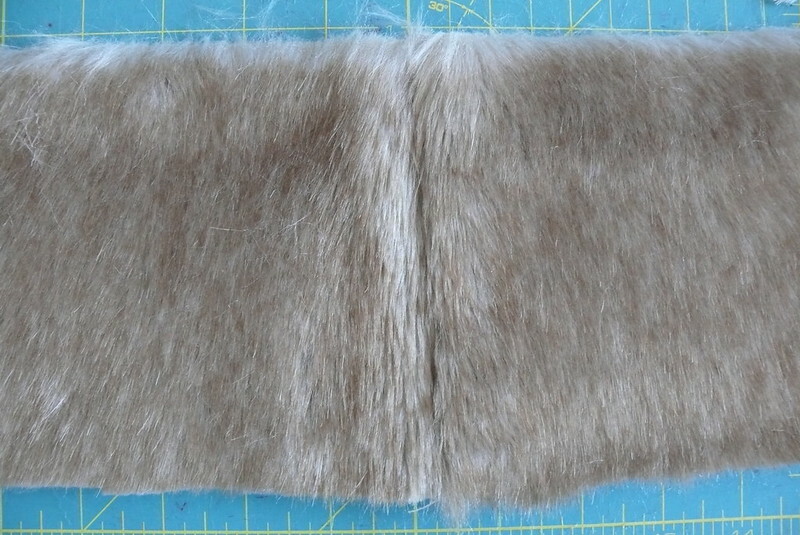 I have this post bookmarked, in conjunction with the issue of Threads Magazine I scored on sewing faux fur, for when I find the perfect fur for a swanky coat like yours! Really helpful to know 🙂 I love me a bit of faux fur but always shied away from sewing with it. Your coat is awesome also! Love your blog! Great tips! 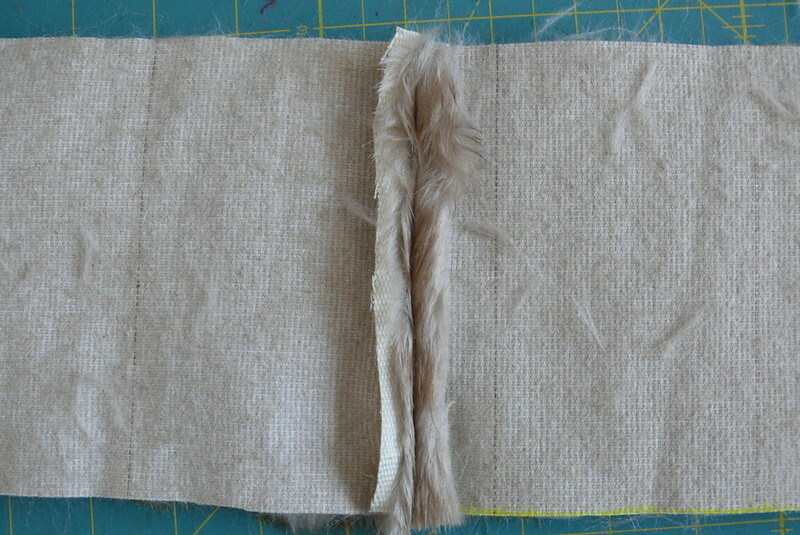 One more thing, which I learned from a puppetmaking book (The Foam Book, I believe): cut from the back side, as you suggest, but using a single razor blade! 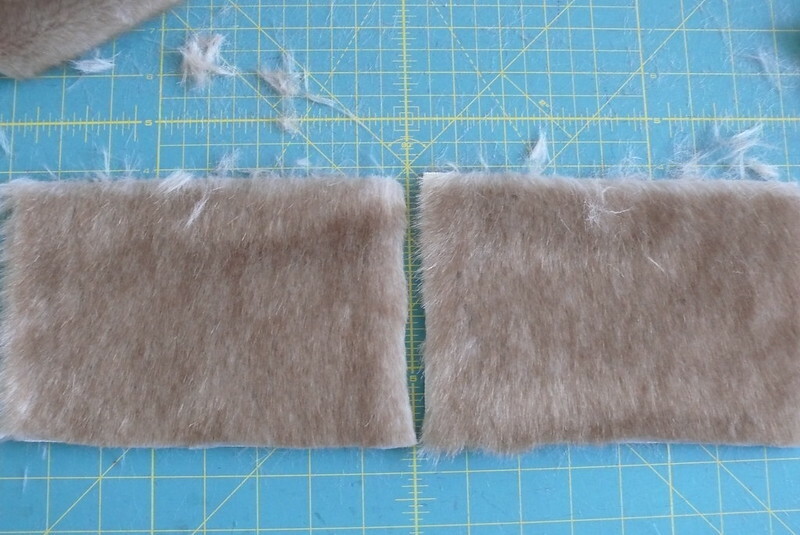 If you’re careful to only cut the backing, it magically cuts the floating-fur quotient to basically zero, since you’re not cutting the fur itself at all.